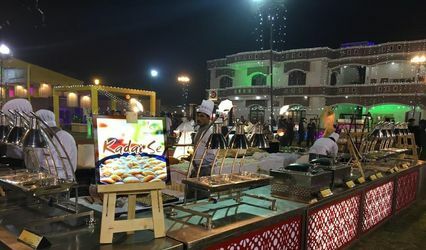 Shalimar Caterer ARE YOU A VENDOR? 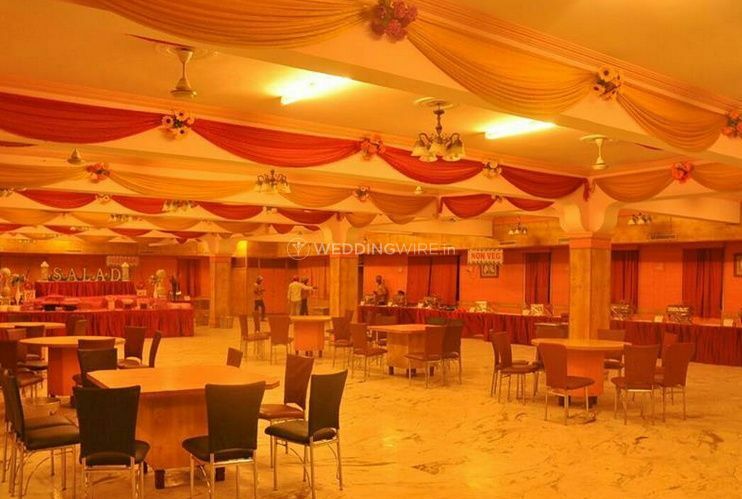 Shalimar Caterer is one of the well-known wedding caterers in Lucknow. 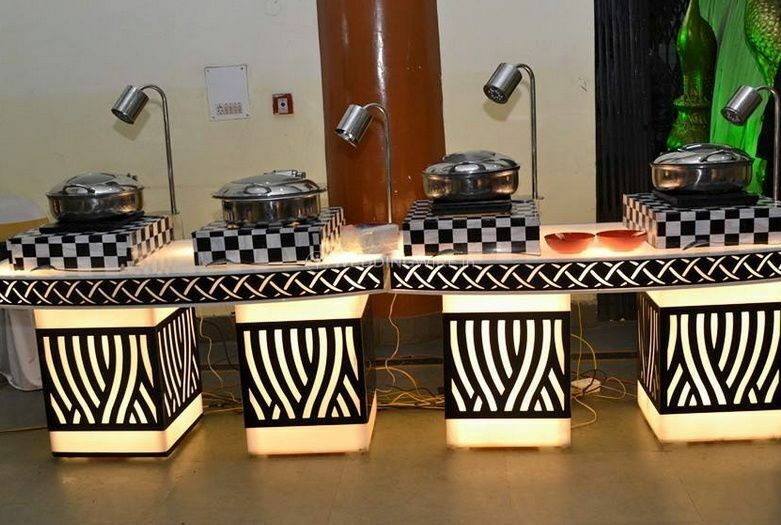 Offering unique and impressive services, this catering company has a boutique style approach to its work. 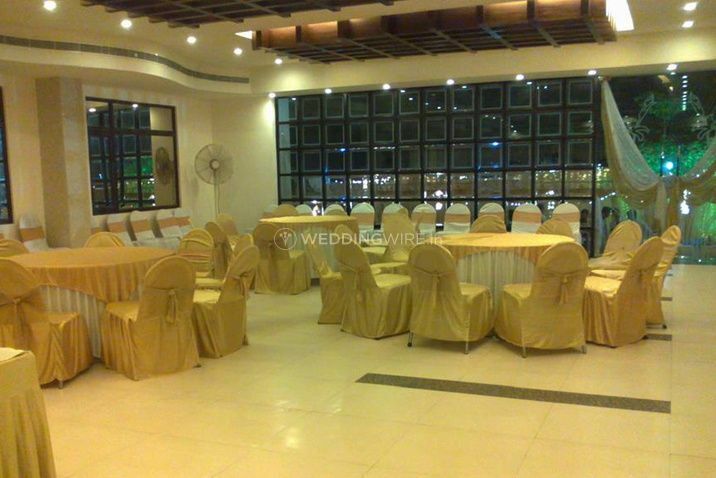 Be it the selection of menus or staff, it offers precision and attention to detail. 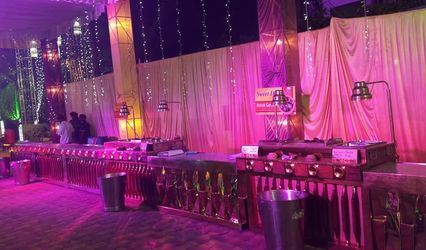 Shalimar Caterer aims to create delicious and impressive vegetarian and non-vegetarian spread, all based on your budget and preferences. 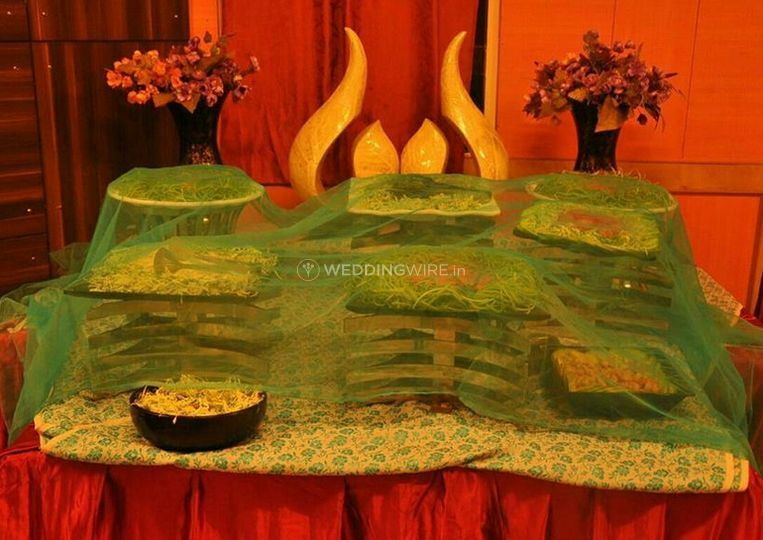 Your wedding day is going to be memorable if you choose the quality services of Shalimar Caterer. It offers a wide array of menus and snacks that will create the best culinary experience for you and your esteemed guests. It uses only the finest ingredients and provides excellent food presentations, counters and has attentive staff. 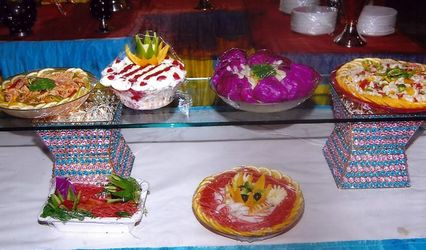 Shalimar Caterer with its best chefs and cooks prepare tasty dishes with the most creative of recipes. 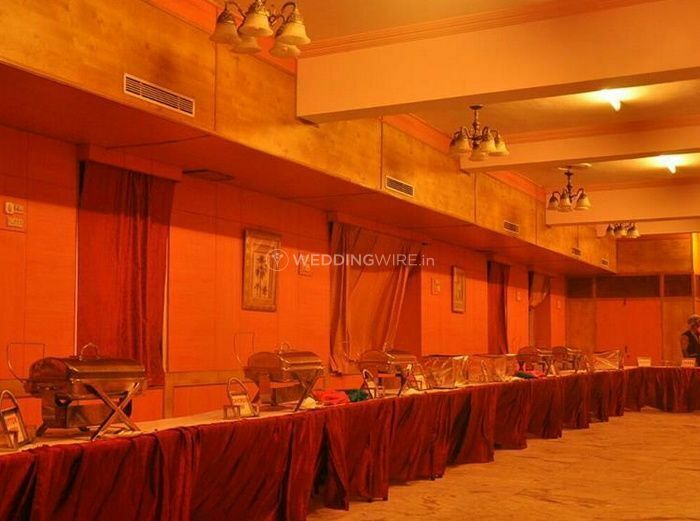 You can get any number of menus be it vegetarian or non-vegetarian, it can accommodate all your needs and the results will be finger linking good!